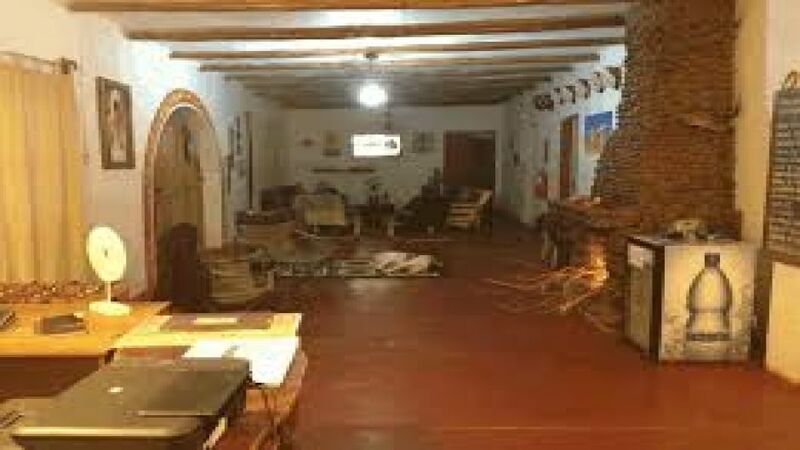 2 ESTRELLA "With a 100% awareness outdoorsman and vision to be an example of eco-tourism, born Casa Campestre Hostal, located in downtown San Pedro De Atacama ope..."
With a 100% awareness outdoorsman and vision to be an example of eco-tourism, born Casa Campestre Hostal, located in downtown San Pedro De Atacama opened our doors in order to offer all guests the comfort and tranquility in a private atmosphere. Our house has 5 bedrooms. 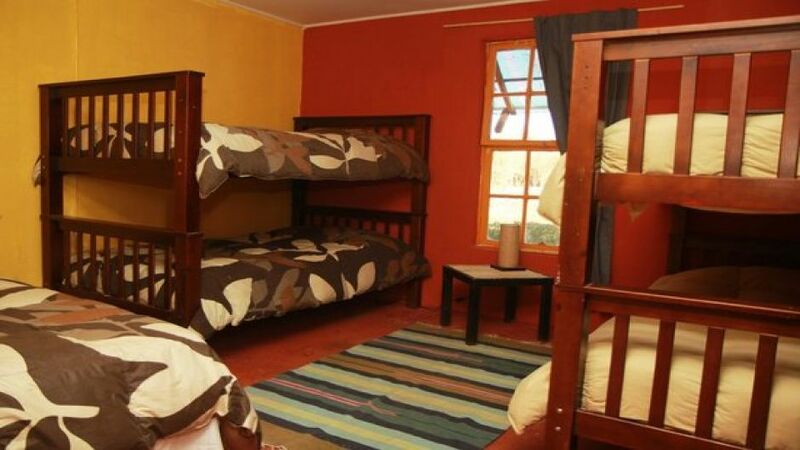 which are shared and double rooms with extra bed. 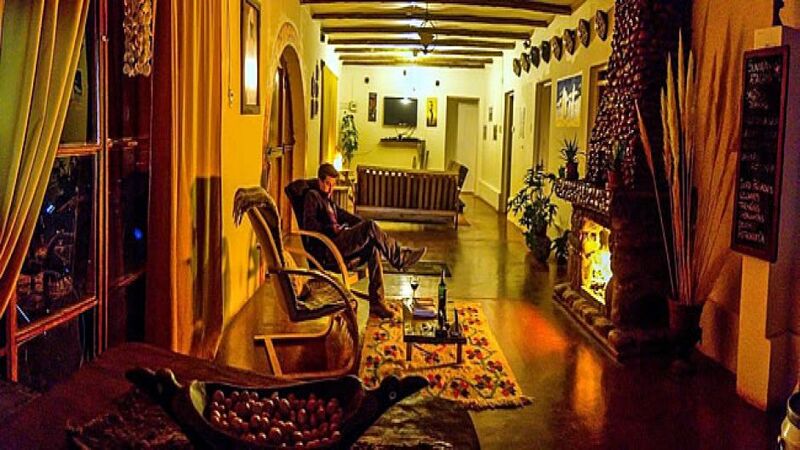 In which you can feel the warmth of home, plus enjoy a great stay and to rest after a day of tours. 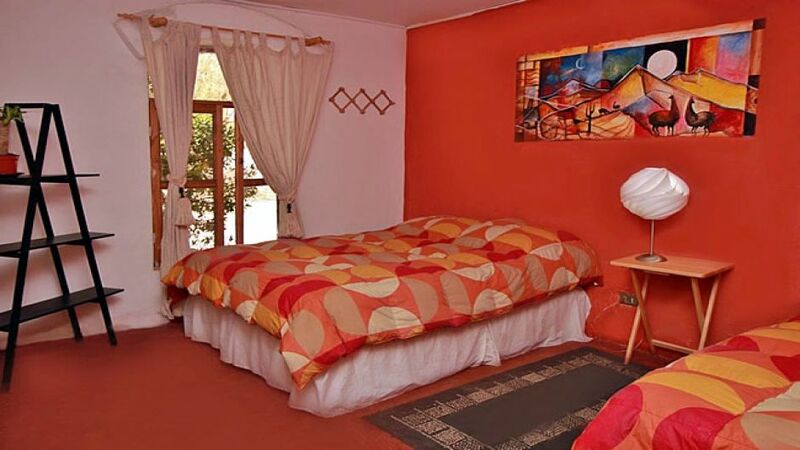 Casa Campestre is located a few meters from the center of San Pedro de Atacama is located our hostel which offers comfortable rooms and ample green space for camping where you can share in a totally familiar.